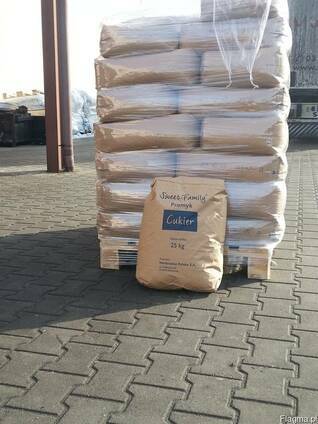 On sell cristal white beet sugar from Poland. 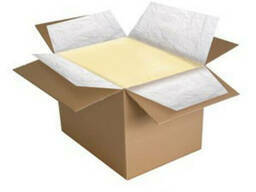 Packaging in 25/50 kg bags,1000 kg big-bags and sack of 1 kg. Certificate, transport truck. Speak in english. Loading in Truck of 20-22 mt. All price on FCA/EXW warehouse in Poland.